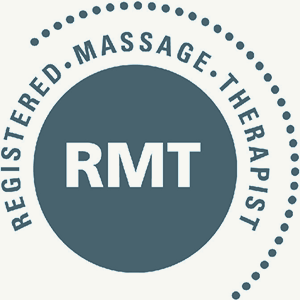 Today massage is thought of as a holistic therapy that complements medical treatment. The “Physician’s Guide to Therapeutic Massage” shows that massage can decrease pain, improve range of motion, improve mood, aid in the circulation of blood and lymph flow, reduce muscle and joint soreness, and improve sleep. Call Paterson Family Chiropractic Sports Injury Clinic at 604-888-8982 today to book your appointment with one of our Registered Massage Therapists. 1 Health Canada (2003)Health Policy Research Bulletin.